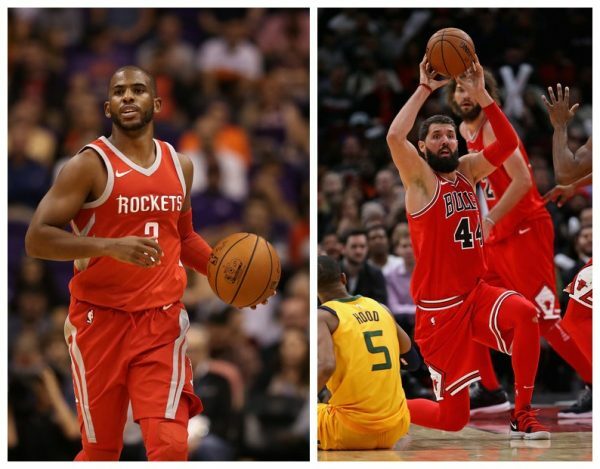 With about two months of the 2017-2018 NBA season behind us, there are three NBA players who get at least 10 minutes a night and have yet to play in a loss: Chris Paul of the Houston Rockets, Milos Teodosic of the Los Angeles Clippers and Nikola Mirotic of the Chicago Bulls. Another thing in common: All three players have missed significant time this season, helping their bid for an undefeated season. Mirotic missed the first 23 games for the Bulls this season, in which they went 3-20, the worst in the league. But since his return, the Bulls are 5-0, and all the fears that he or Bobby Portis, the teammate who put Mirotic on the inactive list, won’t be able to co-exist, have subsided. The two might not be the best of friends, but the Bulls are playing well with the two forwards on the floor. 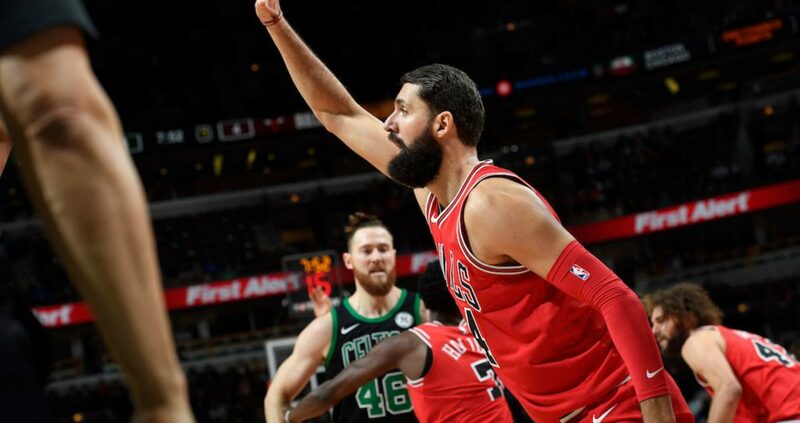 Mirotic has quickly taken over for Lauri Markkanen as the Bulls go-to guy. Aside from 6 points on his first game, he’s averaging 23.5 points while shooting an incredible 51.9% from beyond the arc. Anyone who has watched Mirotic since he arrived from Real Madrid expects a fall off, as his inconsistency became his most famous trait, but maybe this is the year Mirotic, who signed a 2-year deal in the offseason (with a team option for 2018-2019) shows he’s reliable in the long run. Unlike the two Europeans on the list, Paul has played more than a handful of games this season. Without him, the Rockets are 10-4. With him? 13-0! Paul, as some are suggesting, is playing the best basketball of his career. 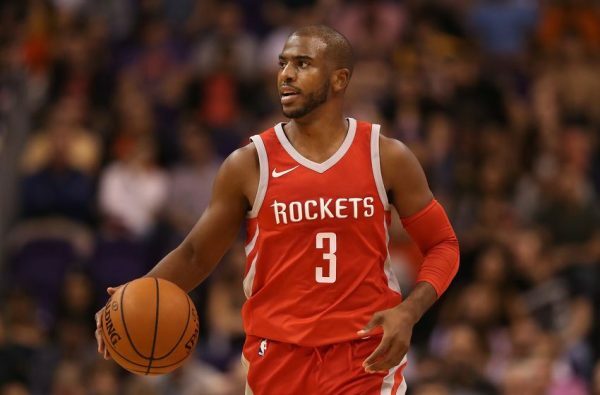 It might be more of a Mike D’Antoni system thing, which usually does wonders for point guards and their stats, but Paul isn’t a Kendall Marshall case. Since making his debut on November 16, Paul is averaging 18.2 points and 9.4 assists per game in just over 30 minutes a night. The Rockets are +15.7 during his minutes, and are +6.7 points per 100 possessions better when he’s playing compared to his time off the court. 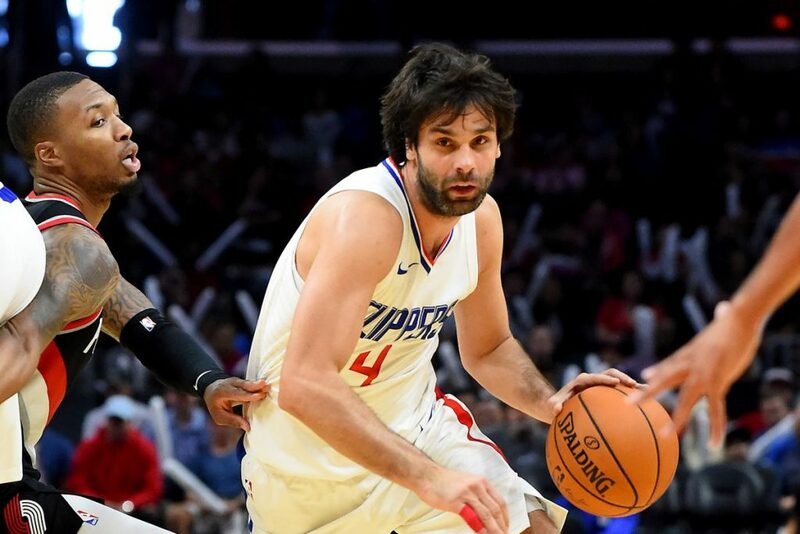 Teodosic, more or less, took over Paul’s role in L.A. for the Clippers. He has played only 4 games, but hey, the Clips are 4-0 when he’s playing. The Serbian point guard hasn’t appeared for more than 25 minutes in any of the games, and besides a few of his trademark passes, we haven’t seen something truly special. Either way, he keeps winning, averaging 7.8 points and 3.5 assists, although his shooting (30.3% from the field) has been horrendous. The Clippers are 7-16 without him.